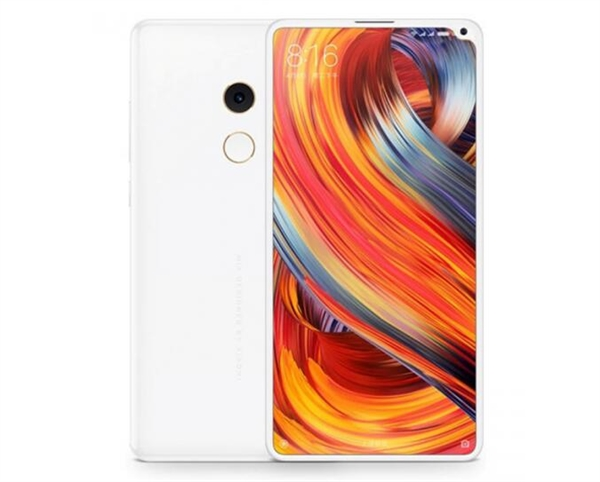 Xiaomi Mix 2 with Snapdragon 845?! 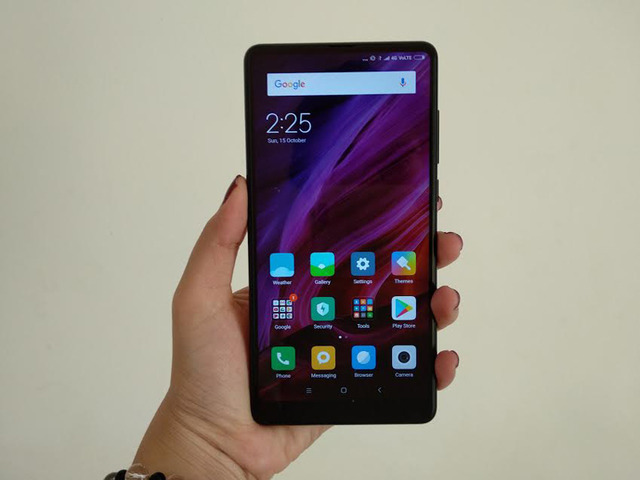 With Xiaomi officially enter international market with its participation on MWC 2018, it is leaked that Xiaomi will be launching an upcoming smartphone known as Mi MIX 2S prior MWC as updated by Slashleaks. 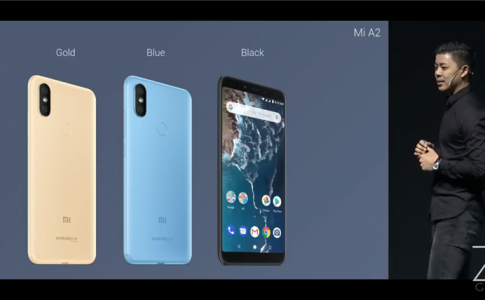 The Mix 2 design comes with a single camera and a rear fingerprint sensor while surrounded by 18K gold finishing along its ceramic built. Rumor has it that it seems to be a perfect smartphone in all aspect but the authenticity has yet to be confirmed. 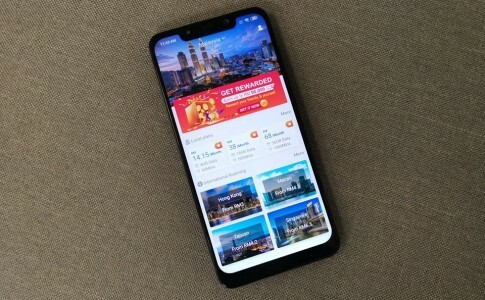 As the Xiaomi Mix 2 ceramic edition pricing around RM2826, its pricing in international market shouldn’t vary greatly. 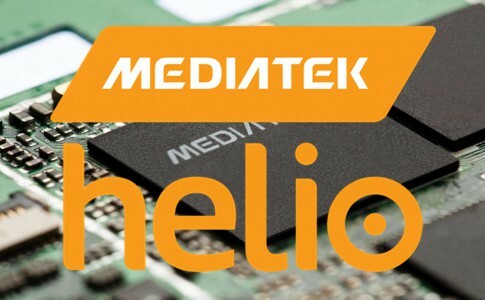 Helio P70 benchmark score leaked: On-par with Snapdragon 821! 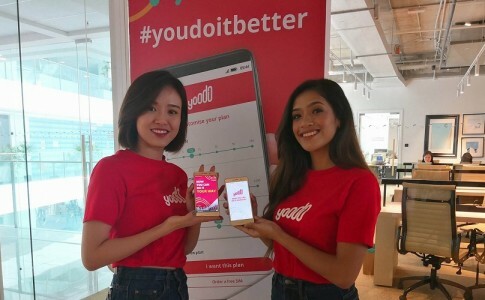 YOODO offers data quota customization with app, 2GB/mo as low as RM20! 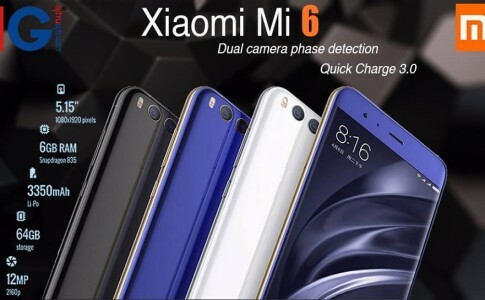 Xiaomi Mi 6 with 6GB RAM opens for pre-order unofficially for RM2399!